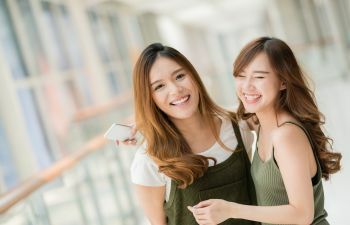 If you are a teen or adult who wants a straighter smile, you don’t have to suffer through metal brackets and uncomfortable wires in your mouth. Today’s modern orthodontics bring a better alternative using clear aligner therapy. 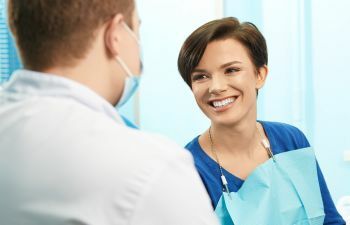 Make no mistake, this discreet and comfortable treatment is no less effective than traditional orthodontics, yet it offers remarkable advantages for the average patient. Each patient is given a series of clear plastic trays (aligners) that have been custom fabricated to help you reach your smile goals. You’ll need to wear your aligners for about 22 hours a day, only removing them for eating and brushing/flossing. Every two weeks throughout your treatment, you’ll change out your aligner trays for the next set in your treatment series. Your dentist will only need to see you about every 4 to 6 weeks to monitor your progress. The teeth movement that occurs with Invisalign is typically gentle and gradual. 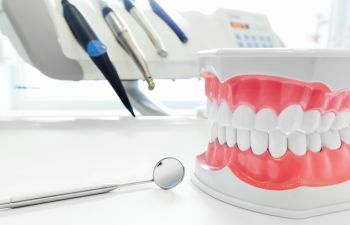 You may experience mild discomfort or soreness for the first day or two of a new aligner set, but this is only temporary. What orthodontic problems does Invisalign fix? 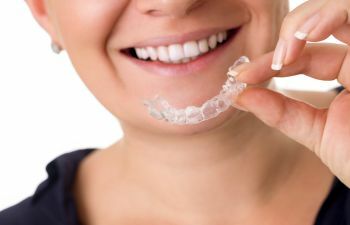 Invisalign has been proven effective for correcting underbites, overbites and cross bites. 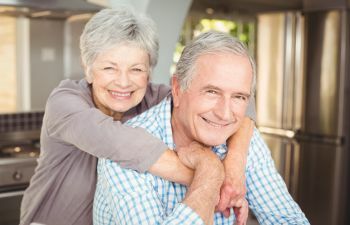 Patients have chosen this revolutionary therapy to close wide gaps in their smile, fix crooked or crowded teeth and even improve teeth that have shifted since they wore braces as a child. 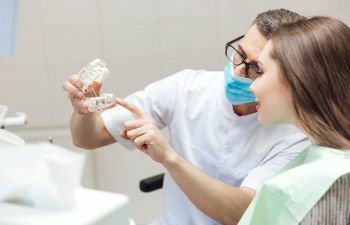 You’ll need to check to make sure your insurance covers orthodontic treatment, as Invisalign falls under this category of dentistry. If you are without coverage, ask about financing plans such as CareCredit and others. Does Invisalign work faster than traditional braces? In many cases, yes! The average treatment time for Invisalign is 12 months, compared to 18-24 months for braces. Is Invisalign really that discreet? Yes! The hallmark advantage of choosing Invisalign is that you can undergo orthodontics without others noticing. 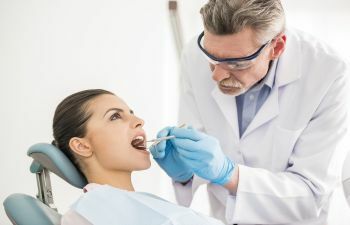 You may have to adjust to the extra layer of clear plastic on your teeth, but most patient do so very quickly. 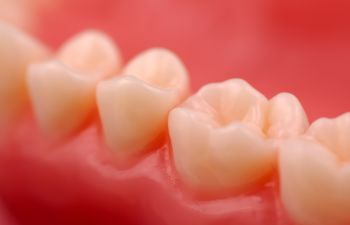 Are there any special restrictions with Invisalign? 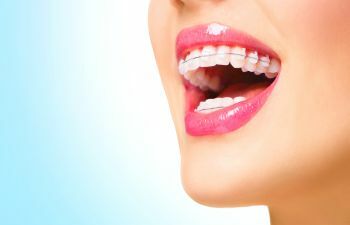 Another significant benefit of Invisalign is that you don’t have the common rules or restrictions of traditional braces. You (or your teen) can enjoy the foods you love since the aligners are easily removed for eating. 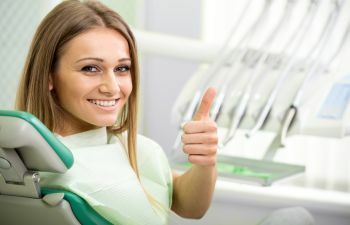 In addition, you can care for your teeth and gums like normal, a welcome advantage for your oral hygiene routine as well as your smile health. Have more questions about Invisalign? Call Mitzi Morris, DMD. We’d love to evaluate your candidacy for this innovative orthodontic treatment. It has never been easier to straighten your smile!